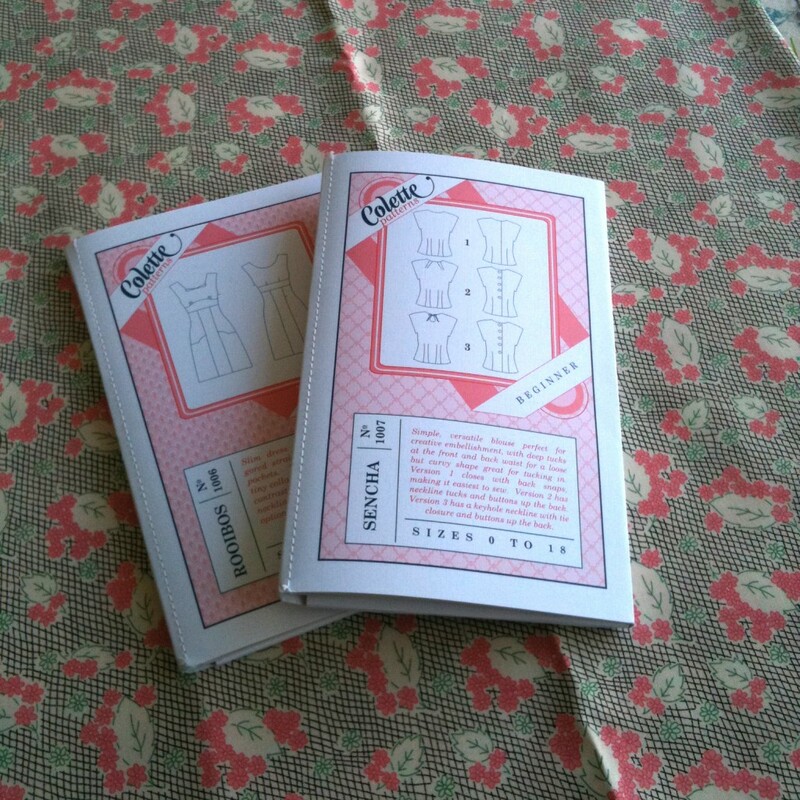 I have a new pattern obsession – Colette patterns. My patterns arrived yesterday and I couldn’t wait to start them. My back is very bad this week so I can’t do much of anything but I can sit at a sewing machine so that’s what I did! 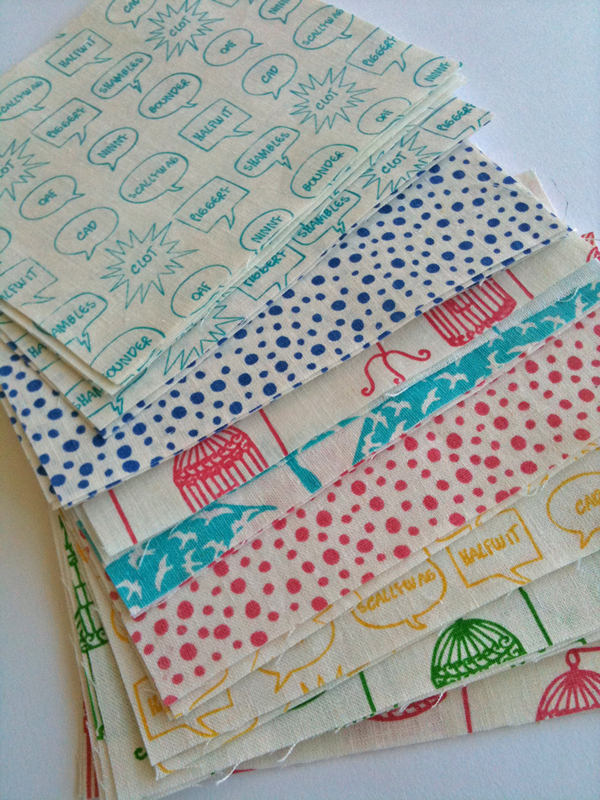 Here is the gorgeous fabric I used, it’s from Coles (or John Lewis to be exact!) and is part of the Antique treasures range (pattern 9829) Apologies for the crap photos, they were taken with my phone! 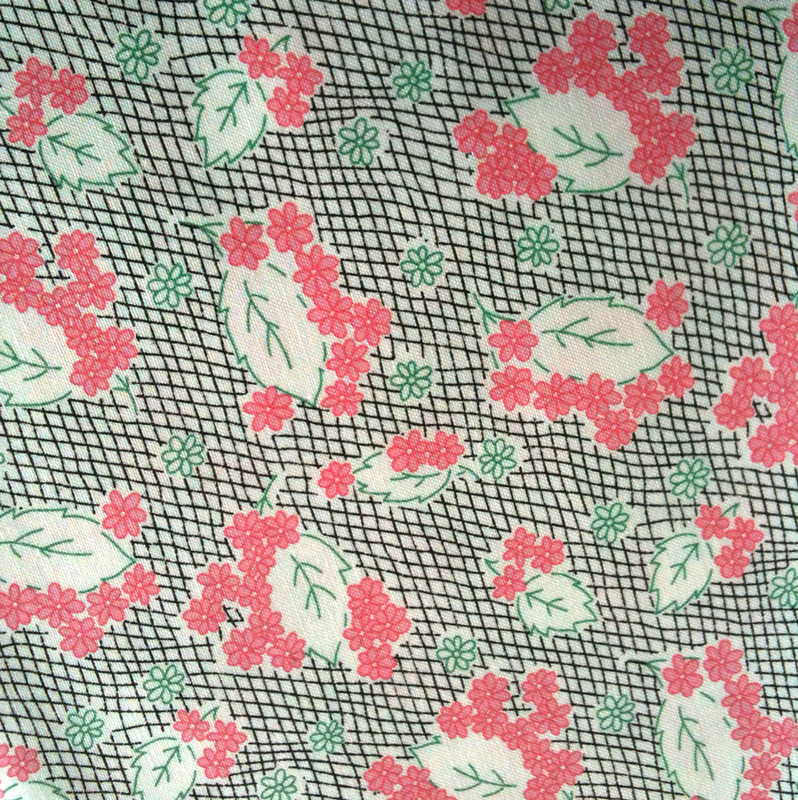 All the fabrics in this range are gorgeous and the prints are so vintage looking, the Sencha top was just screaming to be made out of one of them! All I have to do now is sew the snaps on the back and then take some photos, I’ll do that tomorrow! 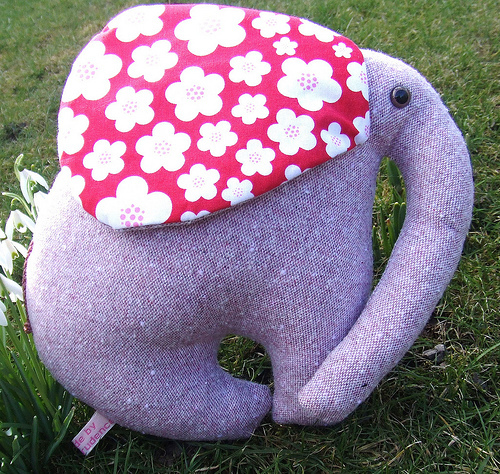 I can’t wait to the see the finished elephants, don’t worry I’ll be linking to them when Helen has finished making them! I had a peep at those patterns and am about to order the skirt pattern so thanks!